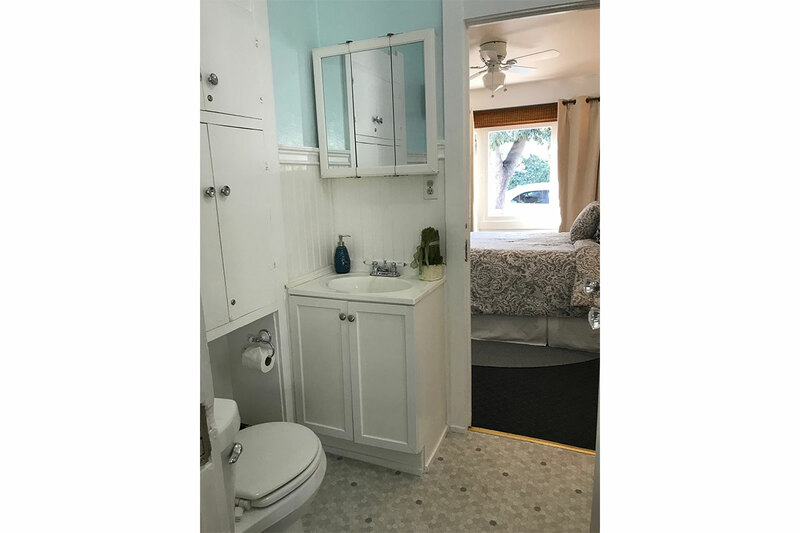 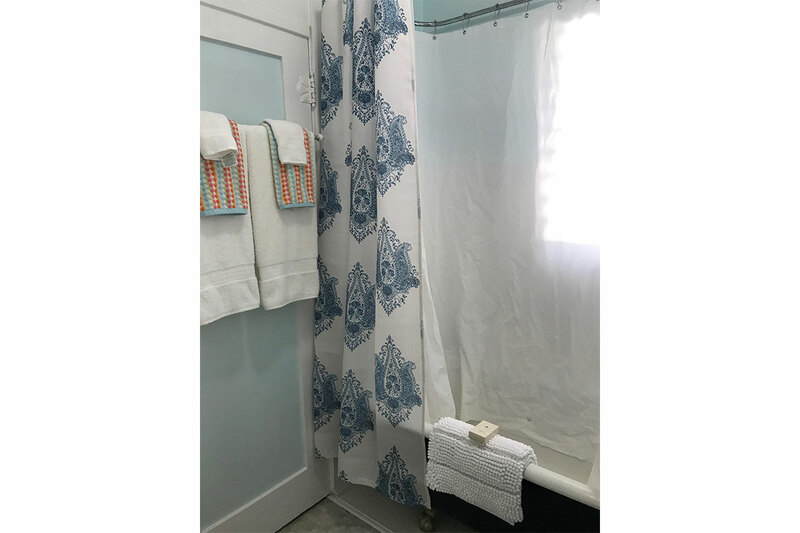 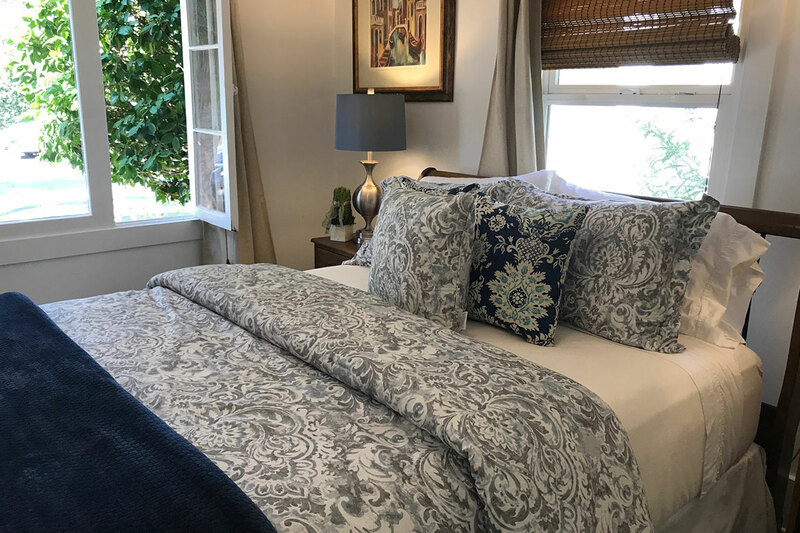 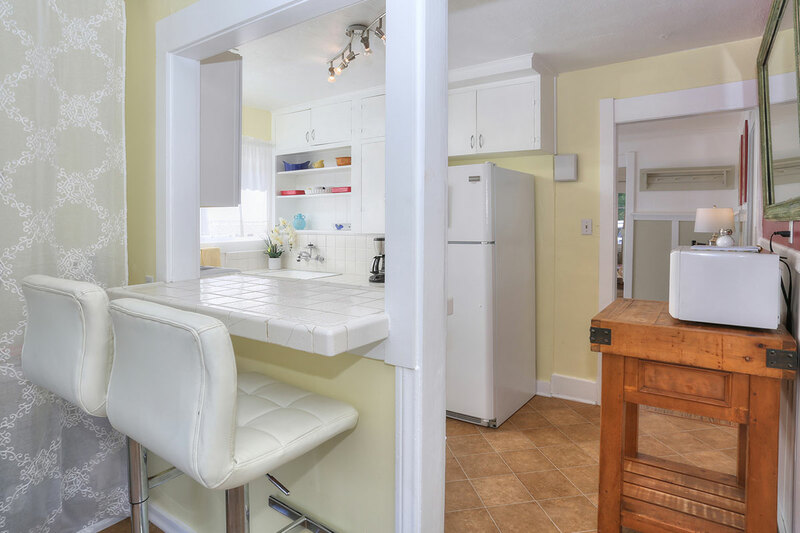 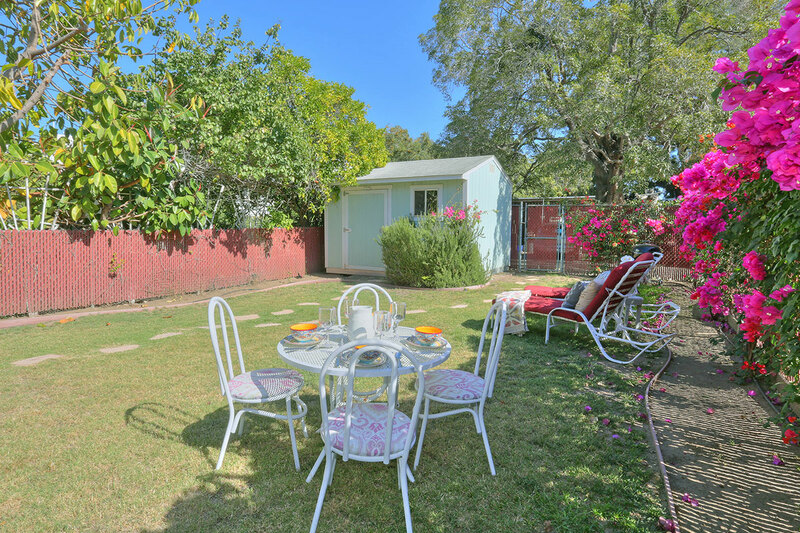 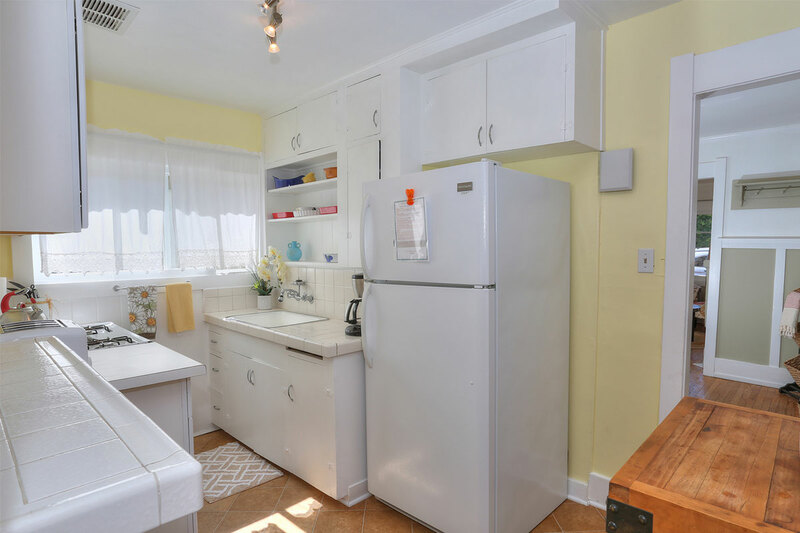 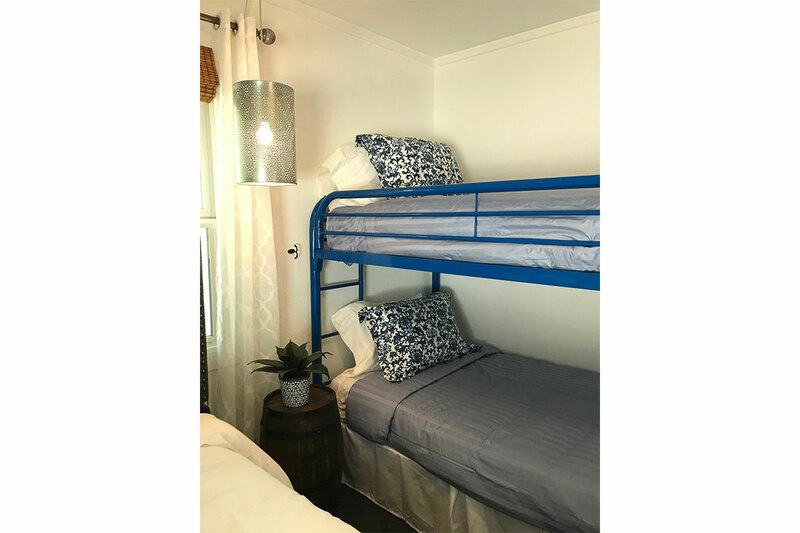 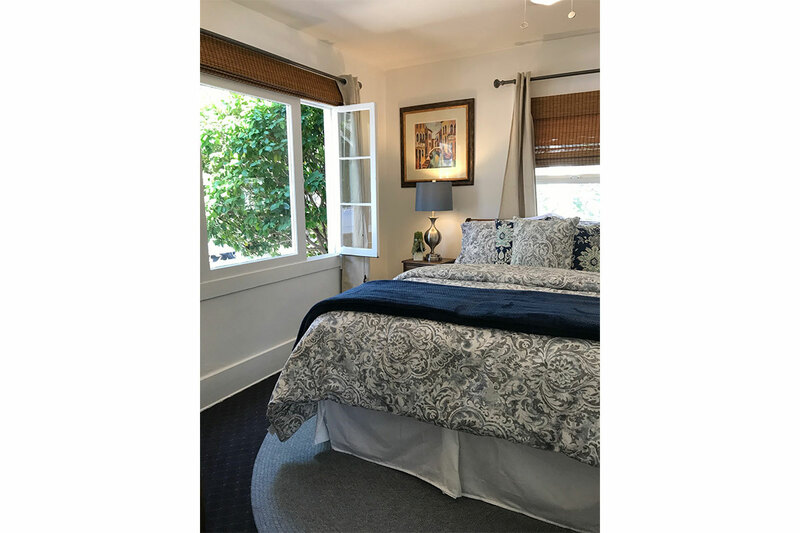 From this adorable and very historic two bedroom, one bath home walk three blocks to the heart of downtown Santa Barbara and its shopping, dining, theaters and museums. 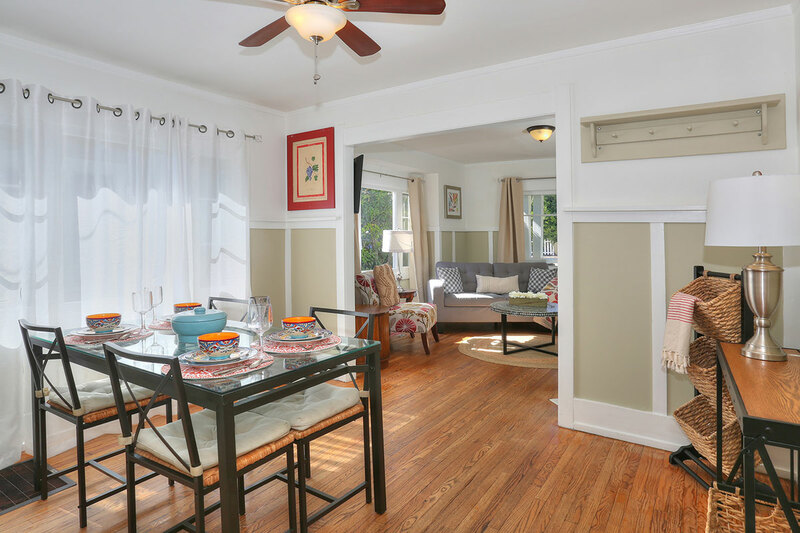 Walk two blocks to the EF International Language School, Arlington or Granada Theaters. 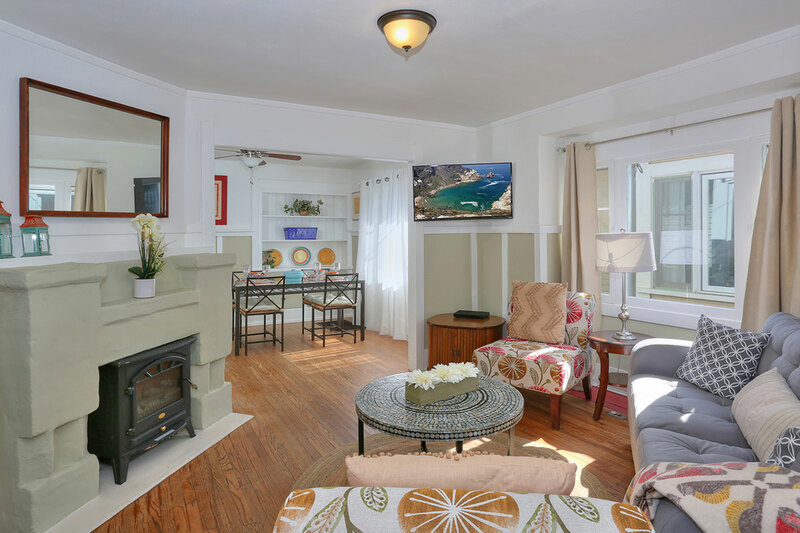 A 10-12 minute walk gets you to Cottage Hospital, Santa Barbara Rehab Center or Sansum Clinic. 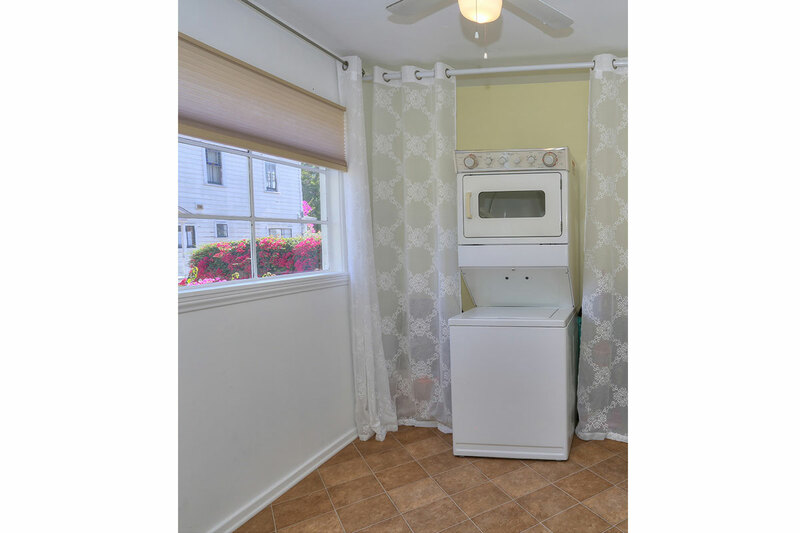 The home is adorably laid out with a fully enclosed indoor porch, semi enclosed outdoor porch, washer/dryer, adorable galley kitchen, full dining room with historic details, large flat screen TV living room, medium sized flat screen in one bedroom, ample storage and one of the quieter downtown neighborhoods. 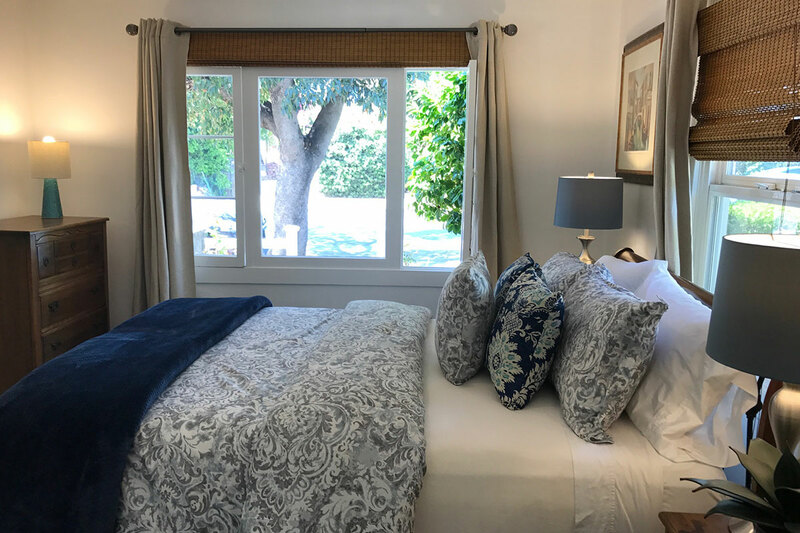 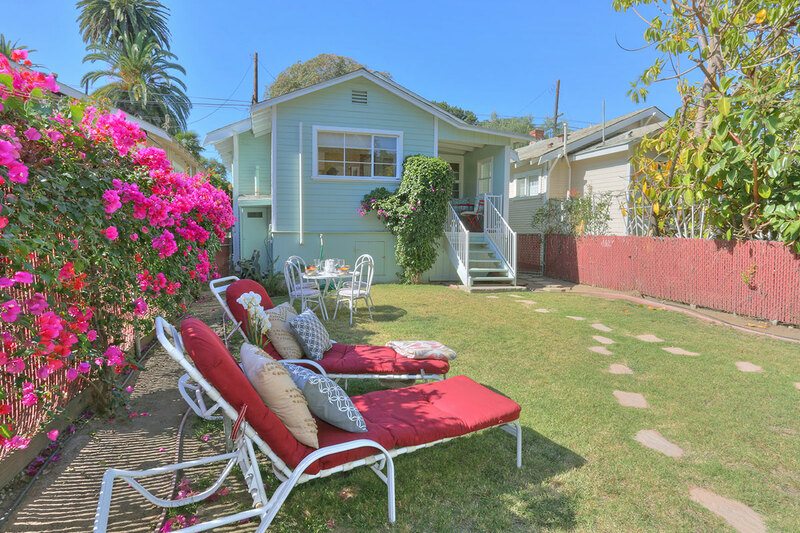 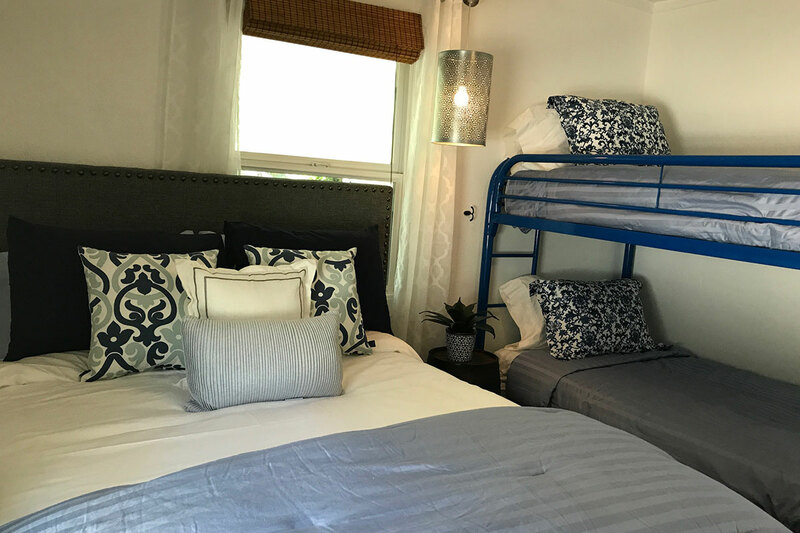 Walk a half a block to the iconic La Bamba Market for smaller shopping trips and enjoy an urban neighborhood feel from this comfortable and very Santa Barbara home.